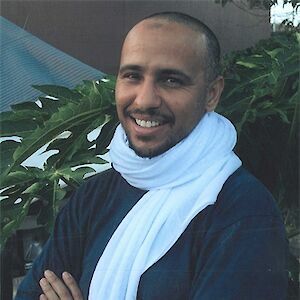 Mohamedou Ould Slahi was born in Mauritania in 1970. He earned a scholarship to study engineering in Germany when he was 18, and lived and worked in Germany and briefly in Canada before returning to Mauritania in 2000. He was detained without charge in Guantanamo Bay in 2002, where he was repeatedly tortured. While in detention, he wrote the 466-page manuscript which was to become Guantanamo Diary, which became an international bestseller. After fourteen years, Slahi was finally released in October 2016. 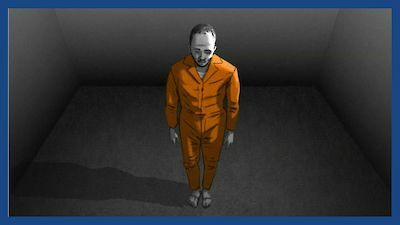 Watch the Guardian’s exclusive animated documentary about Mohamedou Ould Slahi’s memoir, Guantánamo Diary.